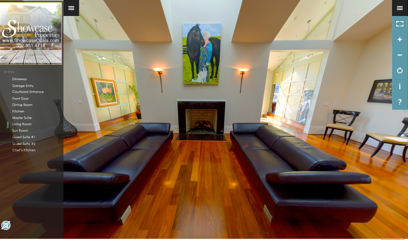 Virtual Tours are the most cost effective way to lead more qualified customers DIRECTLY into YOUR business or property. 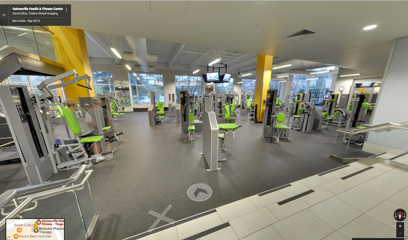 Trident Global Imaging specializes in producing professional high-resolution zoomable multi-layer 360° spherical images stitched together into powerful “you are there” online walking tours that are interactively controlled by the desktop or mobile user. 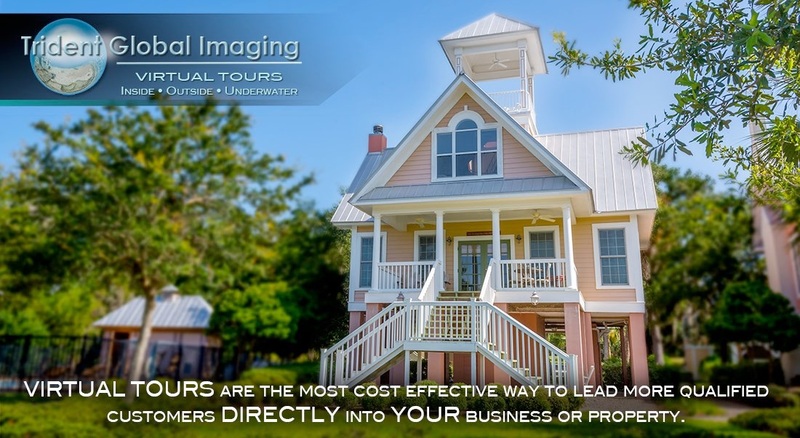 By using innovative technology and cutting-edge photo techniques, we capture the compelling details your customers love to see and provide street-view style access to all kinds of spaces for exploration, commerce, environmental education, outreach and multi-channel customer/human-interest engagement.